PRICES ARE A GUIDELINE ONLY! PRICES BASED ON USE, TIMING & ATTITUDE! Please note the year and price when inquiring at our store(s). Please call (530) 583-0400 or email info@tahoedaves.com for availability, sizes and condition. This list is not a reflection of our actual live inventory. 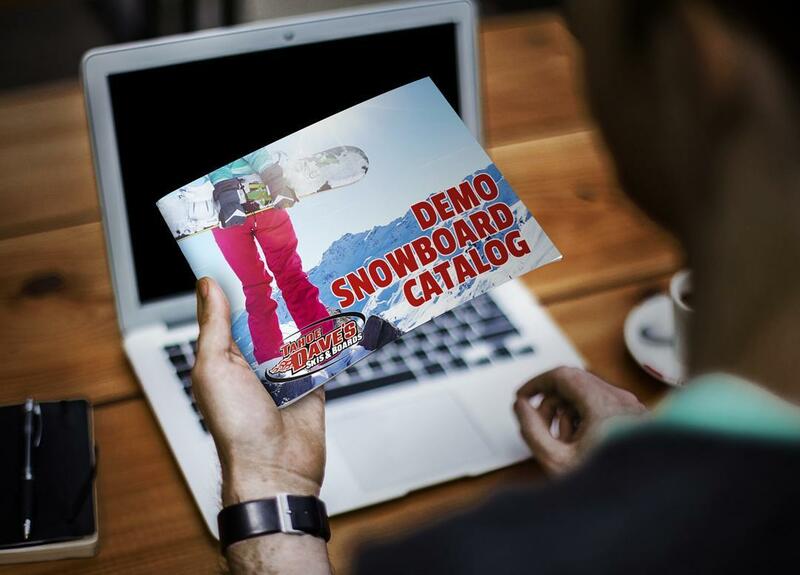 2019 Demo Snowboards available for purchase ONLY if retail version is sold. Pre-2017 snowboards are available – please contact us for more information.